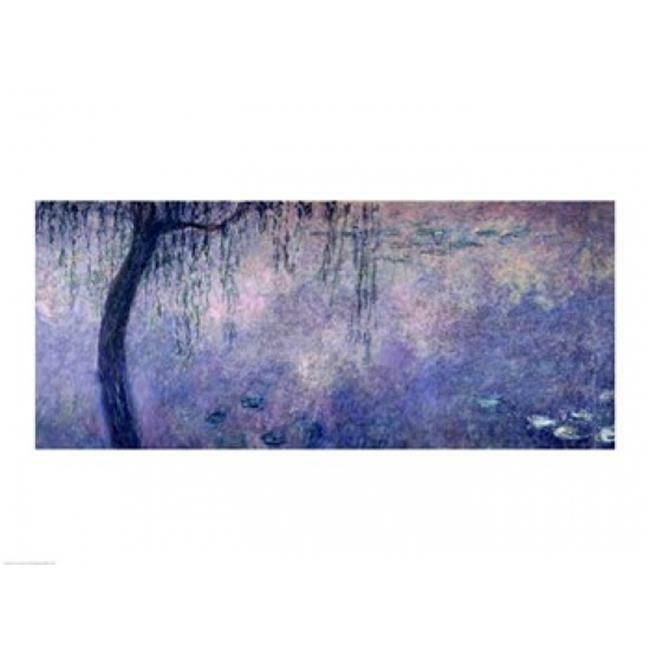 Waterlilies Two Weeping Willows left section 1914-18 Poster Print by Claude Monet is a reproduction that was printed on Premium Heavy Stock Paper which captures all of the vivid colors and details of the original. A poster perfect for any room! This poster is ready to frame or use removable mounting putty to hang the old fashion way.